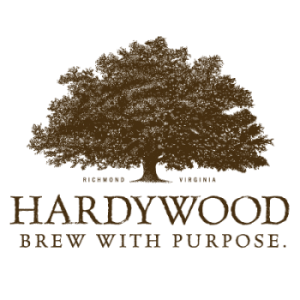 Enjoy drinks, tours, and tastings at the craft alcohol hot spots in Richmond, Virginia! Let our 14-person bus take you out for drinks, tours, and tastings at four of Richmond's alcohol producers. 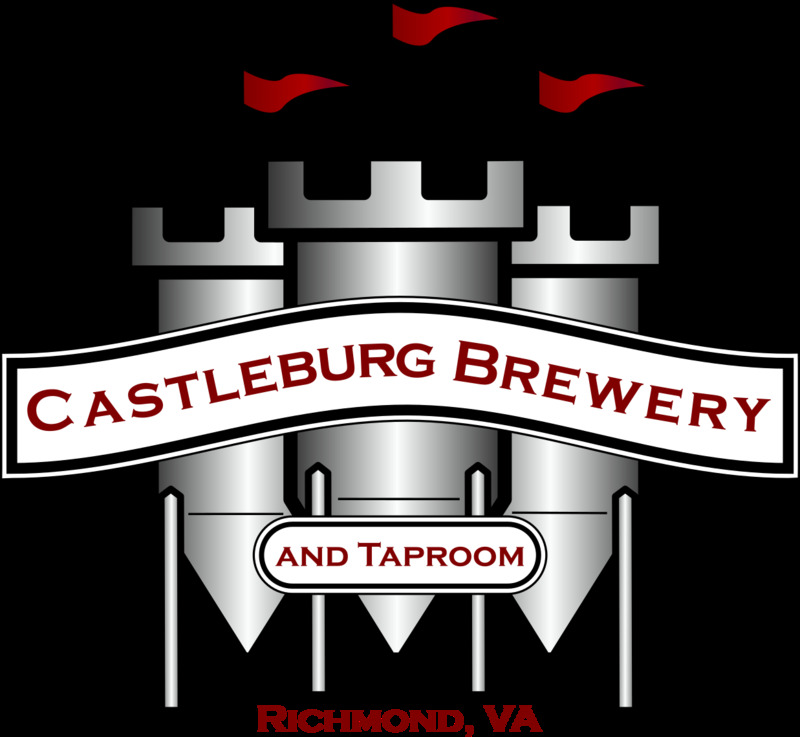 Drinks, tours, and tastings are included in the $63/person ticket price for the Drink Richmond Experience, offered at 1pm and 5:30pm. Our alcohol adventures are great for single riders, groups, and private parties. See the Itinerary for more information. Drink Richmond eliminates pesky issues, like having to find a driver and fight through a crowd to get a drink. Instead, meet new and exciting people while enjoying the alcoholic pleasures Richmond has to offer. For those who like to change it up, we also have a monthly rotation of guest breweries, wineries, food pairings, and special events. Book now, space is limited and slots fill up fast! All tours are great for single riders, as the Drink Bus usually turns into a mixer and a great way to meet new and fun people. 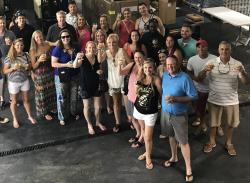 Drink Richmond is also ideal for group and private tours. 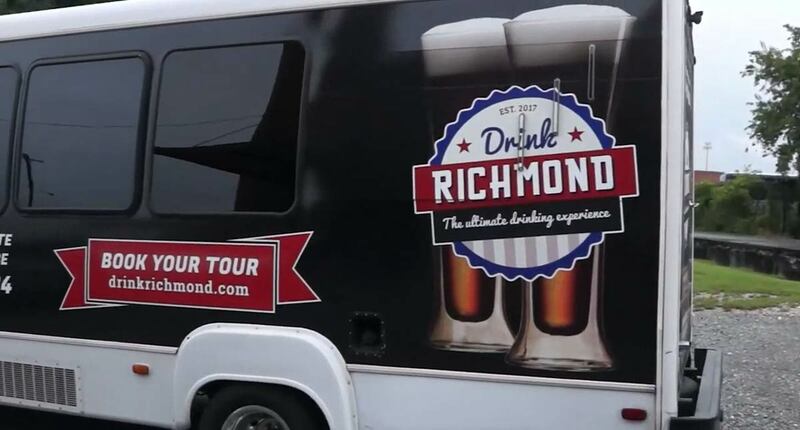 Drink Richmond operates daily, offering daytime and evening tours. 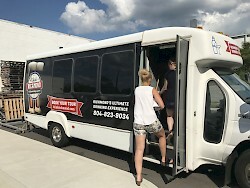 Anyone can hop on our fun bus for educational and tasty trips to a variety of Richmond's alcohol producers. Guests receive tastings at each location we visit, often accompanied by a tour. 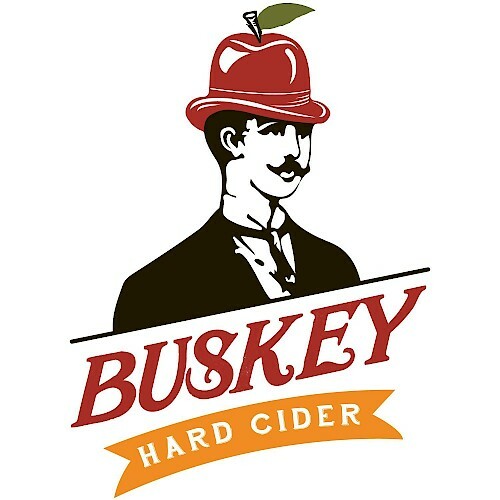 The locations we will visit produce many variations of beer, cider, rum, gin, whiskey, and mead. You'll get to drink it all, but you'll also learn how each type of alcohol is made, and the stories behind them. Each establishment is unique. Our tour guides and drivers will take you there, and introduce you to it all! Our comfortable 14-passenger bus offers a fun and convenient way to experience Richmond's craft alcohol scene responsibly. The bus features wood floors, bluetooth strero and storage space. Drink Richmond is perfect for your next private event. 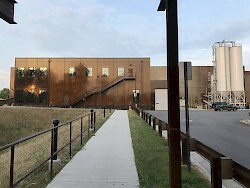 We offer private and custom tours based on your preference of alcohol type or producer. 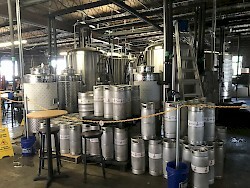 Want to visit breweries only? Or none at all? 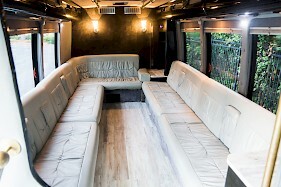 We can customize your trip to make sure your private party gets just what you want! We had such an amazing time on the Drink Richmond tour bus. 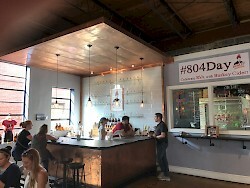 It included three tours and tastings of local distilleries and breweries. We had a great time with our driver Kudah. He took us to a meadery since we had extra time which was really neat to learn about. I booked a tour for my husband's birthday and they did not disappoint! And then we got to the tasting, which was obvs the best part.